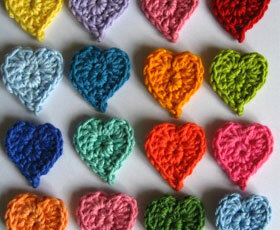 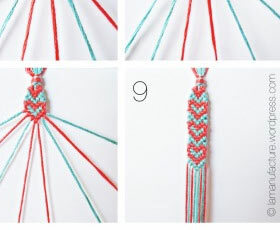 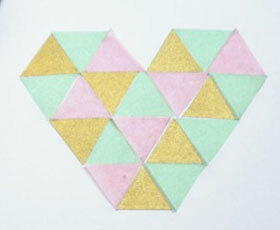 This is my pattern for making Teeny Tiny Hearts which are rather on the cute side and super easy and quick to do. 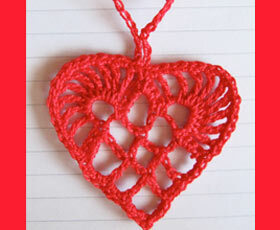 You can make lots of these and hang them on your tree, in windows, use them for Valentines Day too, and best of all, give them as gifts and put them on gifts as decor. 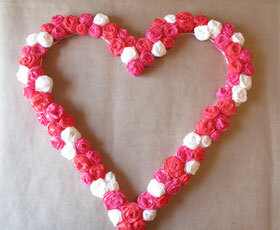 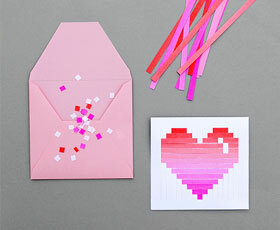 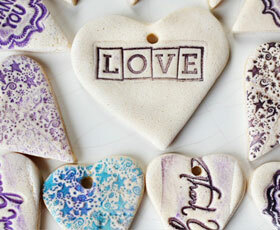 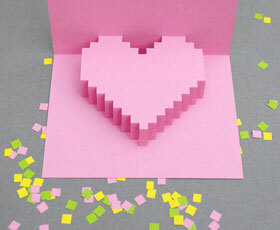 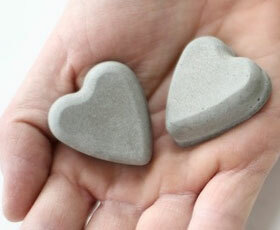 You can make these valentines with your children it's really easy. 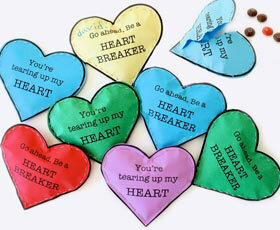 So get out your scissors and stapler, because today, you're tearing up somebody's heart…..